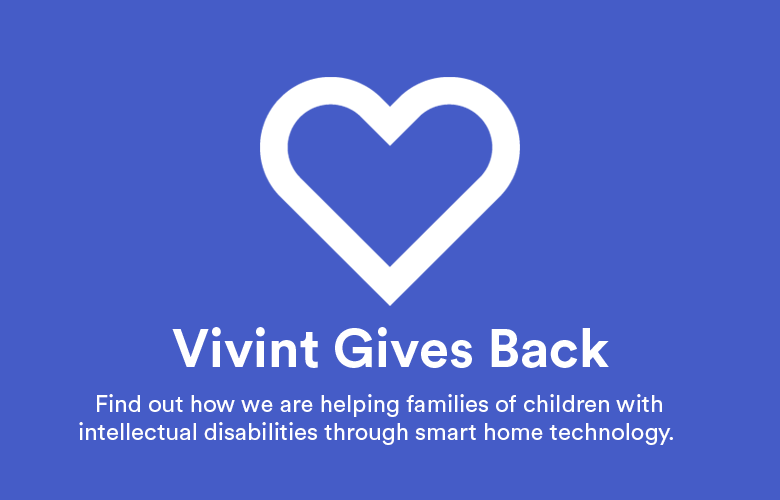 Vivint Gives back has teamed up with the Utah Jazz to offer sensory tours of the Vivint Smart Home Arena for children on the autism spectrum. 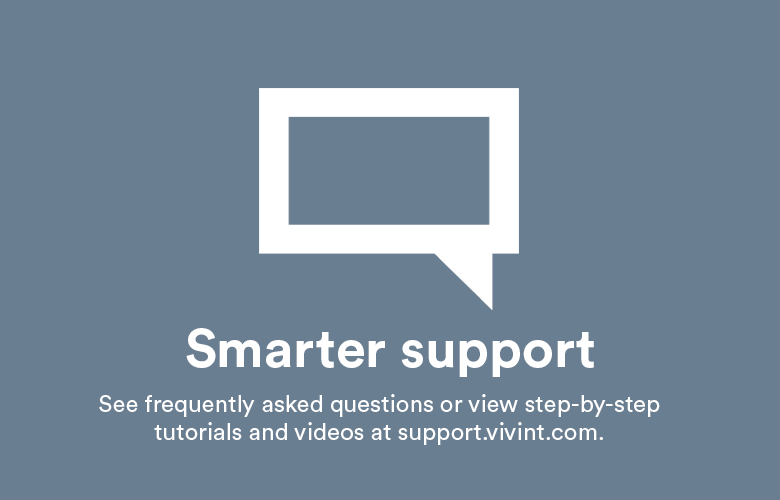 Often arenas are loud and busy, proving to be a sensory overload for children with autism. 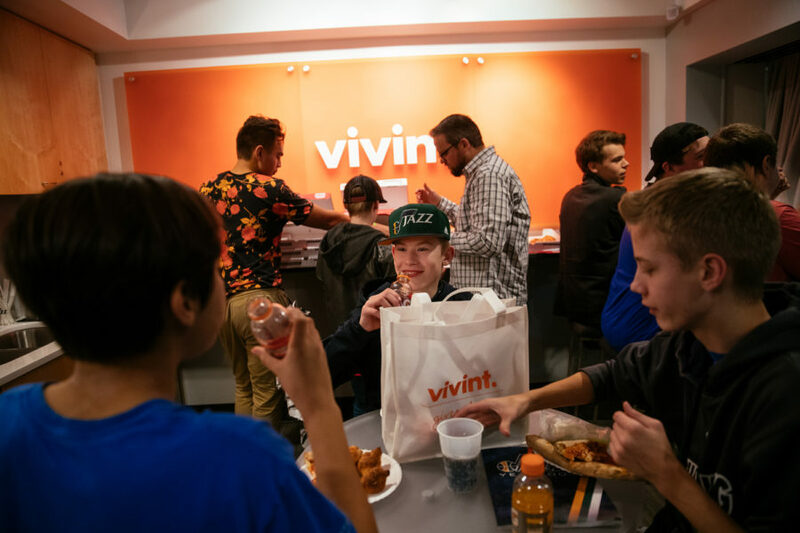 By creating a tour that is tailored to their needs, Vivint Gives Back provides many of these children a once-in-a-lifetime experience. The tour will start by allowing children to size up their foot next to Rudy Gobert’s (of the Utah Jazz) sneaker, and then they are led to the top of the arena to get a bird’s-eye view of Salt Lake City. After the top floor, the children will visit the court to see the arena from a player’s perspective. 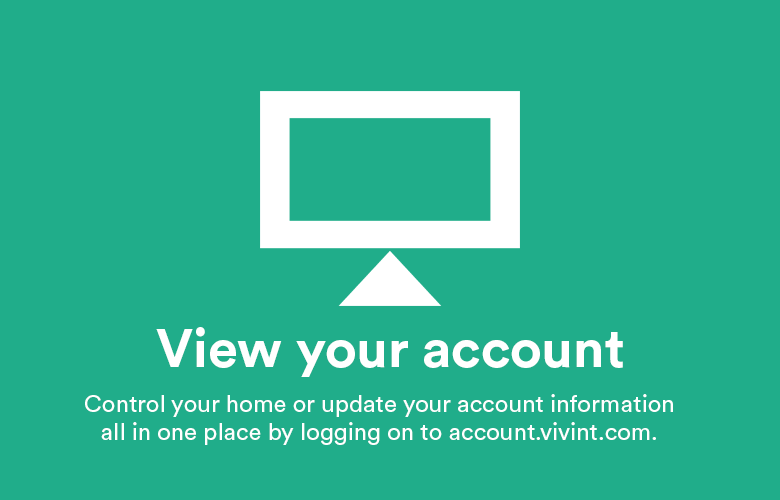 The tour will then head to the locker room and finish in the Vivint Smart Home suite. All along the tour there are things to touch, see, and experience—in a setting that helps manage the sensory needs of children with autism. These special tours will be going through April 2017; please email vivintgivesback@vivint.com for more information.